Our staff of trained professionals are committed to the patient’s well-being. We carefully screen each employee we hire so our patients receive the highest quality of care. ExpertCare helps each patient through health education and home safety techniques. We educate our patients with the management of their illness and fall prevention strategies specific to areas of risk. 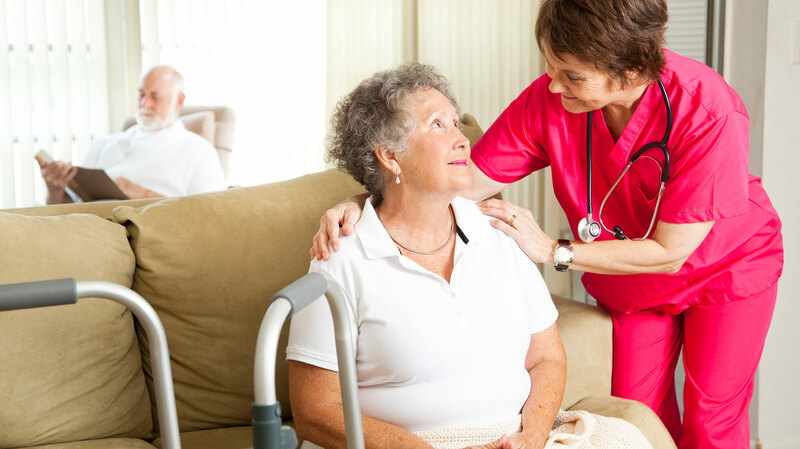 Individuals that are eligible for Medicare home health services must be under the care of a physician, are unable to leave the home unassisted for required medical care and have a need for skilled nursing care, physical, occupational or speech therapy services. ExpertCare has well-trained and devoted staff that are dedicated to providing exceptional healthcare services to our patients. We will provide the highest quality of home care, implementing timely communication with the patient and physician, to coordinate the most effective plan of care. Skilled nurses trained to assist you and your physician with planning, coordinating and implementing individualized assessment, care and management. Provide restorative techniques to improve coordination, balance, strength and mobility. Provide you with energy conservation techniques, adaptive devices and individualized care plans to assist in your recovery and maintaining your independence. Assists with vocal strengthening, cognitive deficits, memory recovery and other methodology to assist your recovery. Provide assistance with community and financial resources as well as counseling services. Assist in evaluating and instructing client with nutritional restrictions and dietary needs. Provides personal care and assistance with activities of daily living. ExpertCare provides services under contract through local community mental health agencies. 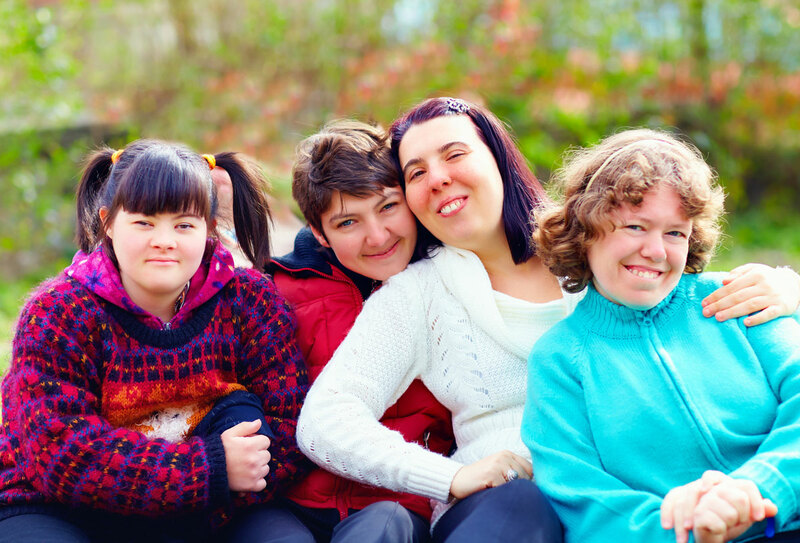 We provide home and community based support services to adults and children with intellectual and developmental disabilities.